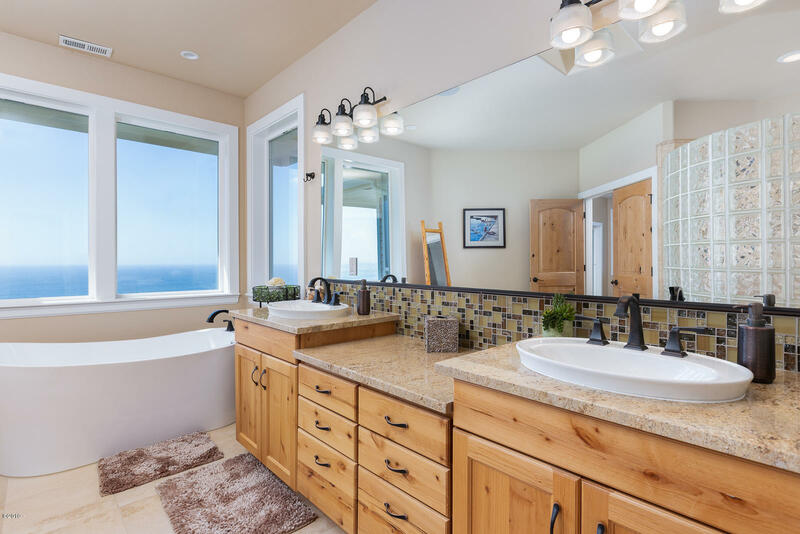 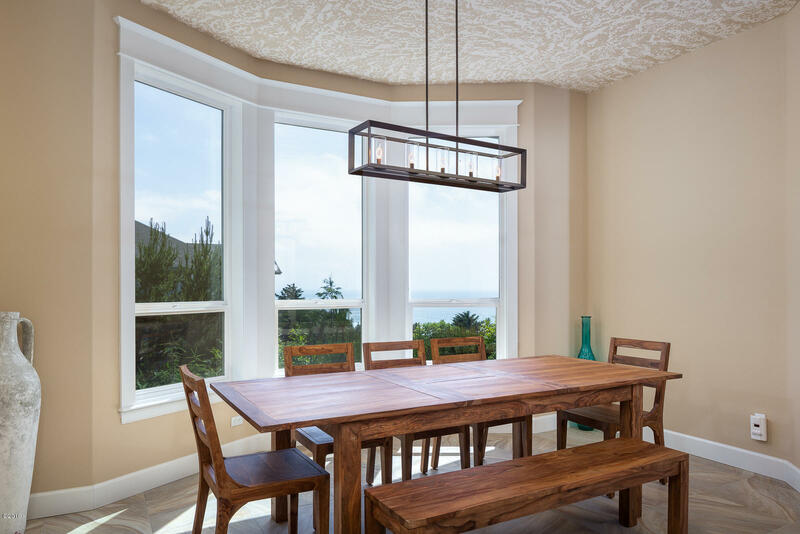 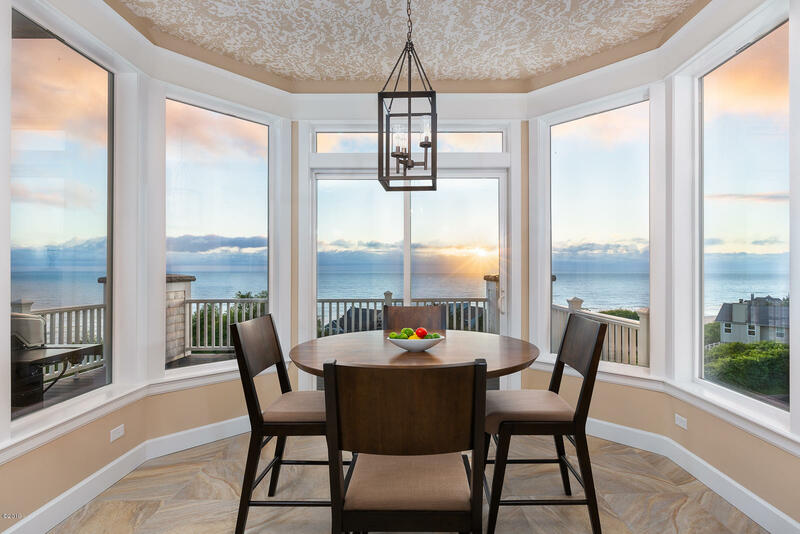 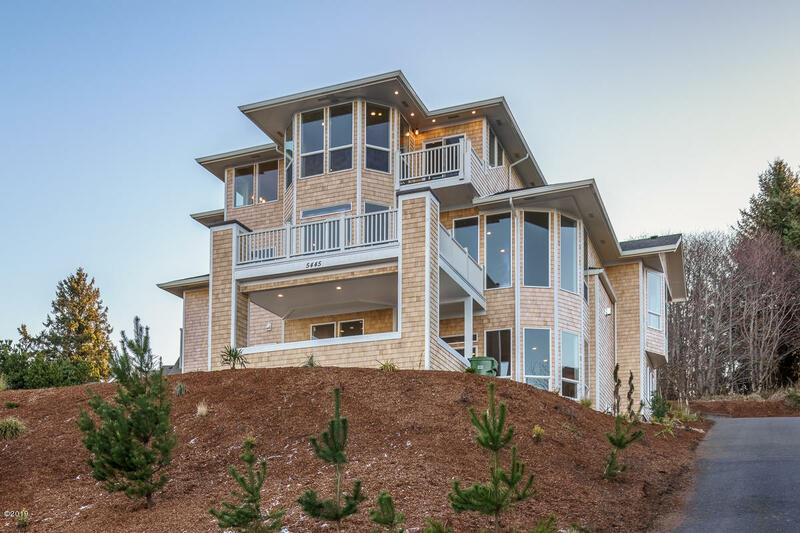 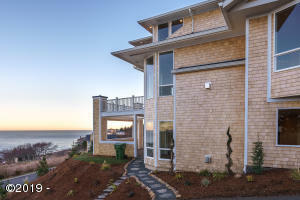 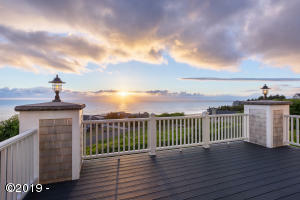 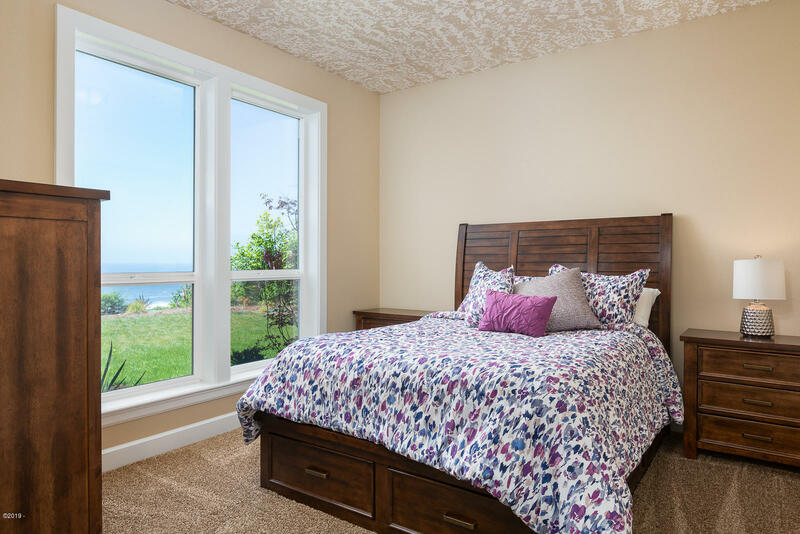 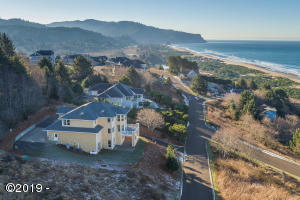 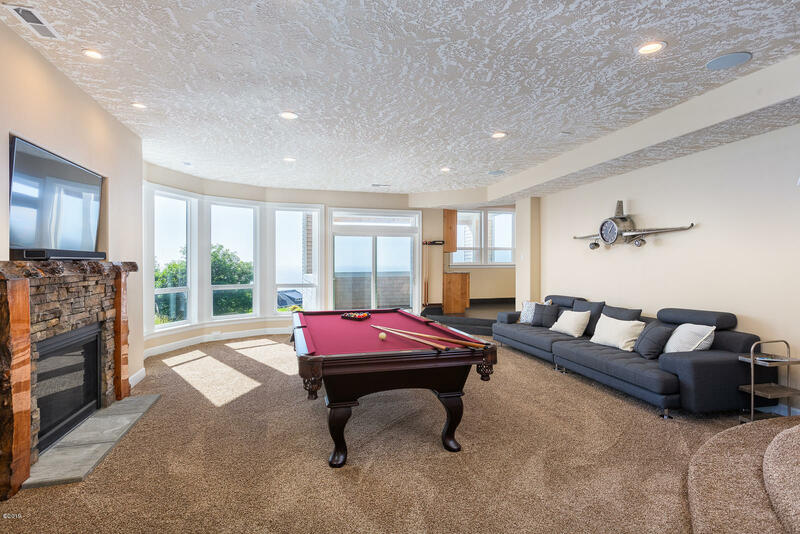 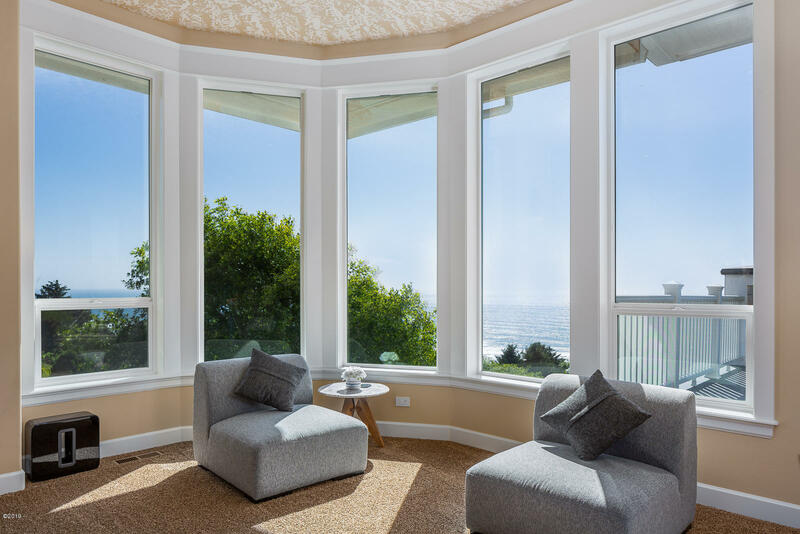 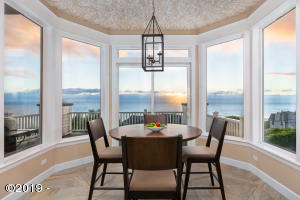 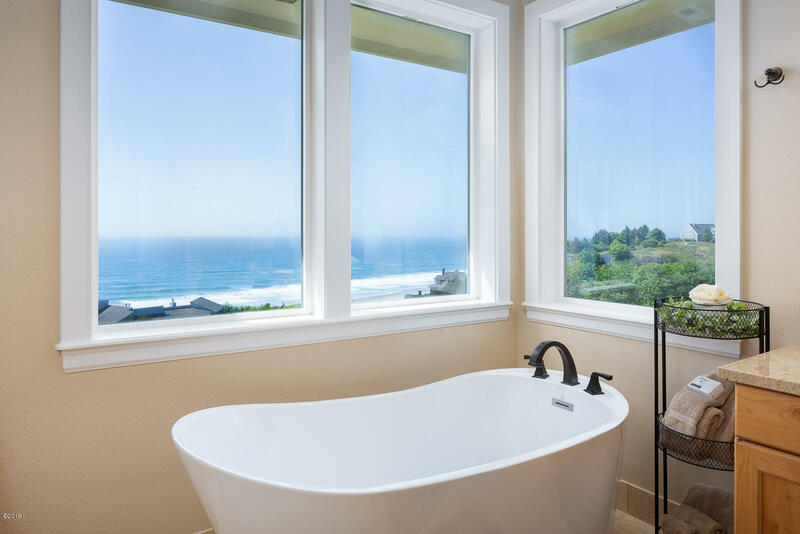 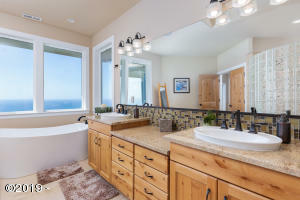 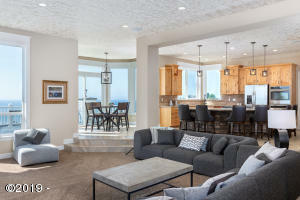 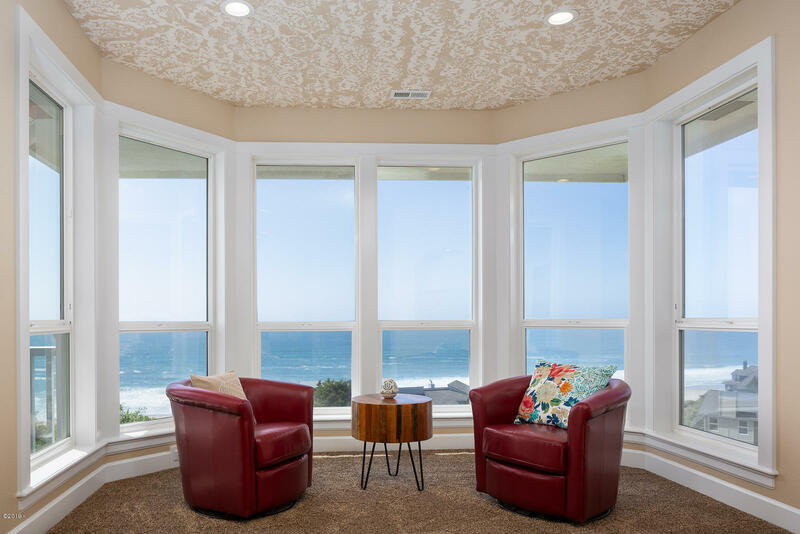 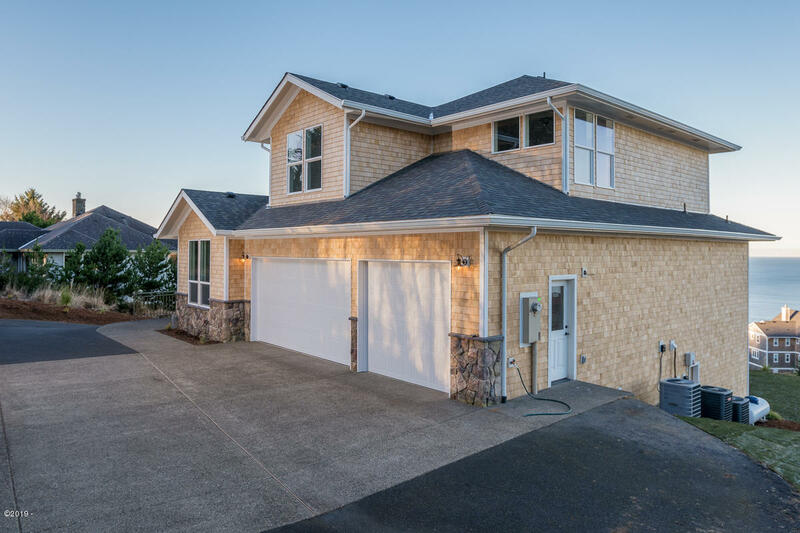 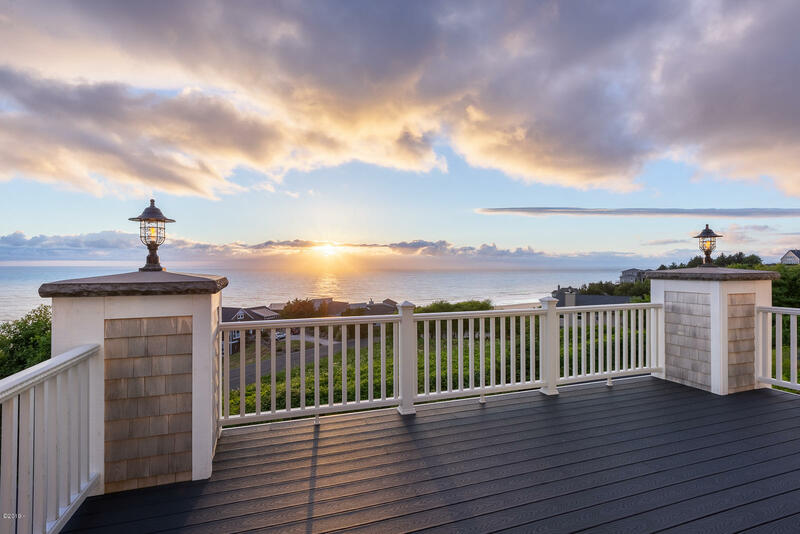 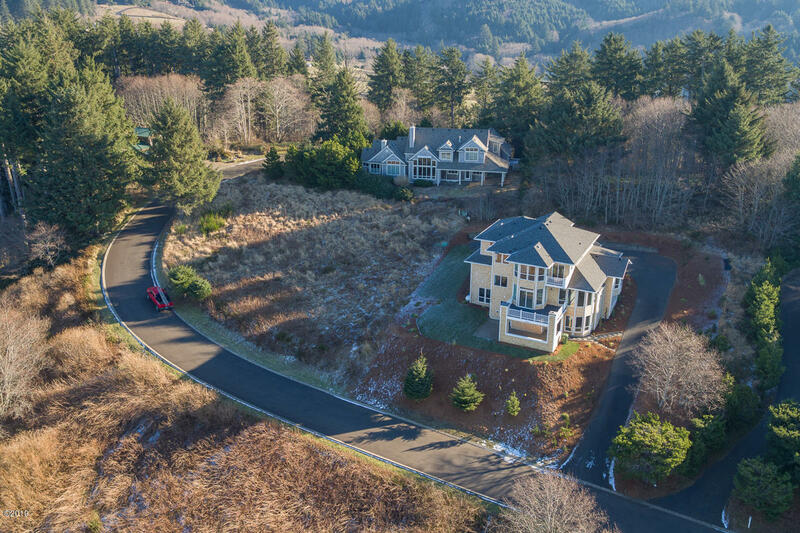 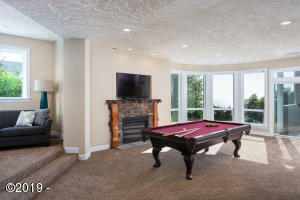 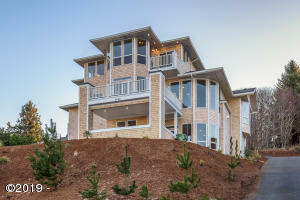 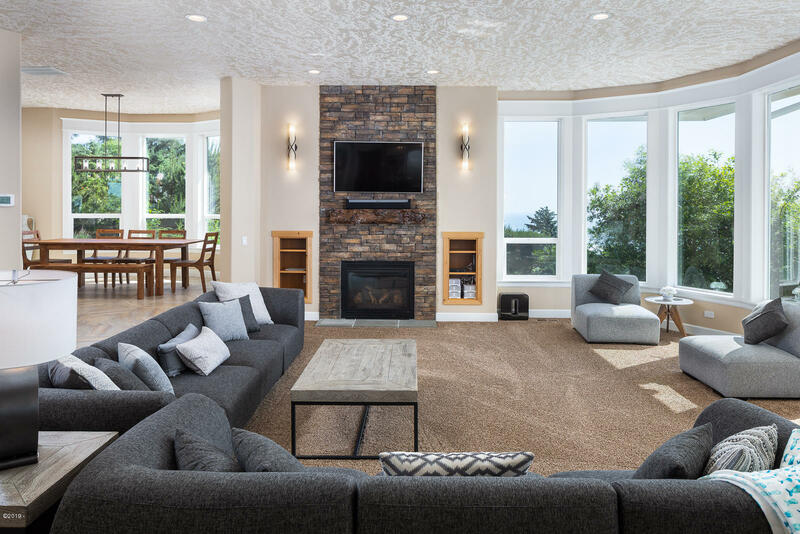 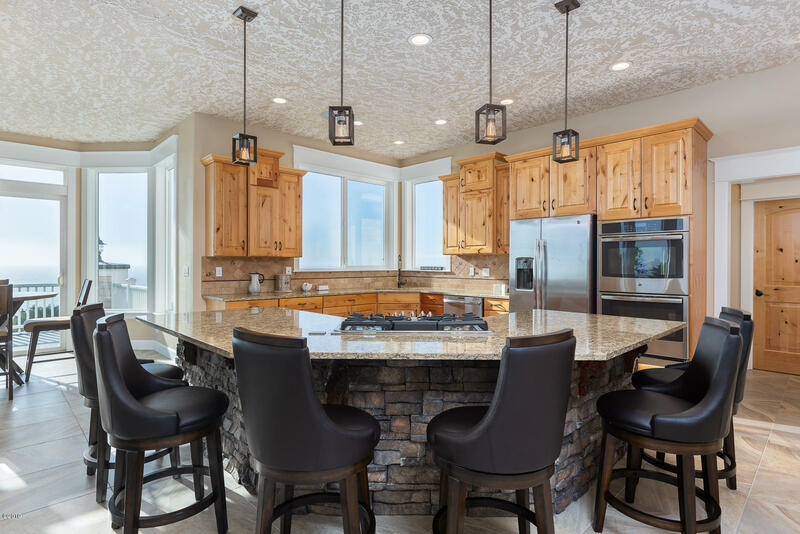 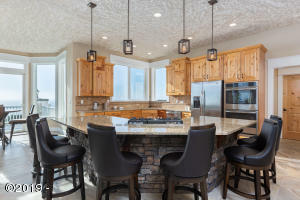 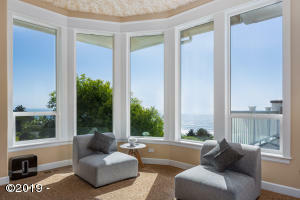 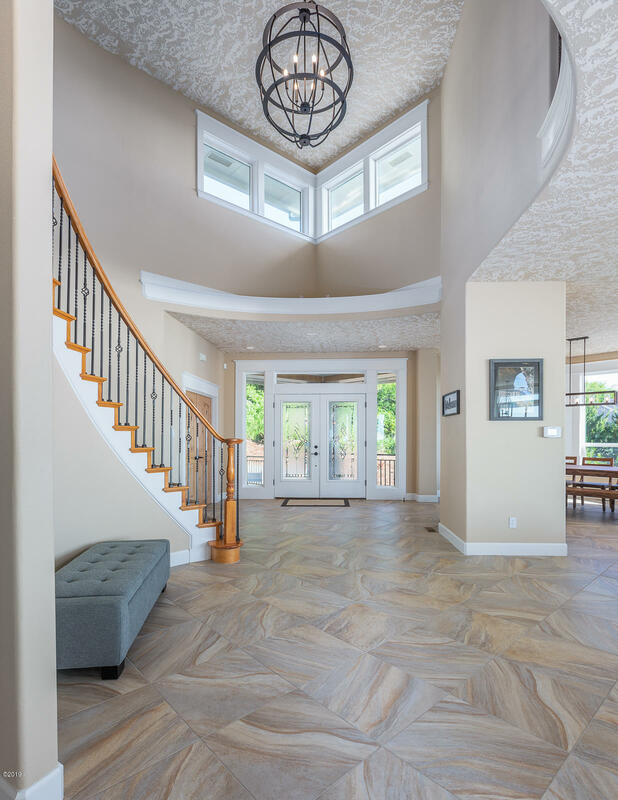 Luxurious Executive Home featuring panoramic 180 degree ocean views of the Oregon Coast. 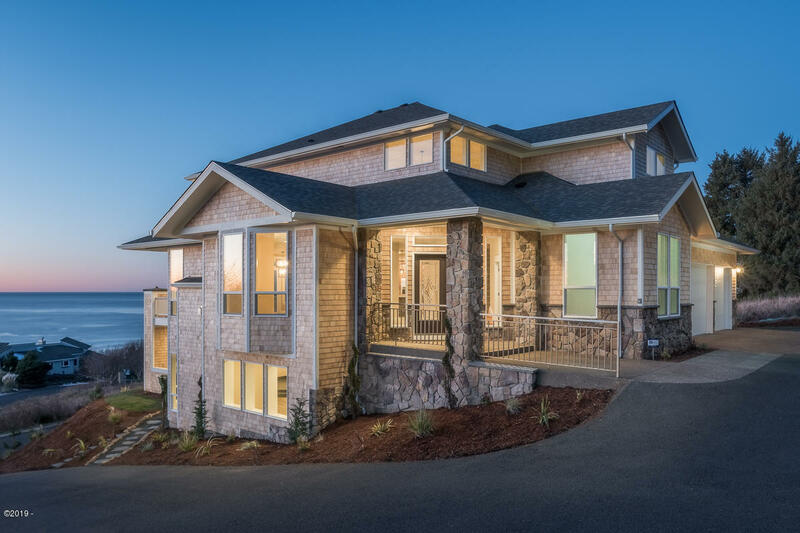 Located in the upscale neighborhood of Sahhali Shore this @ 5500 sqft home features 6 bedrooms, 5 bathrooms, 2 decks, patio and 3 car garage. 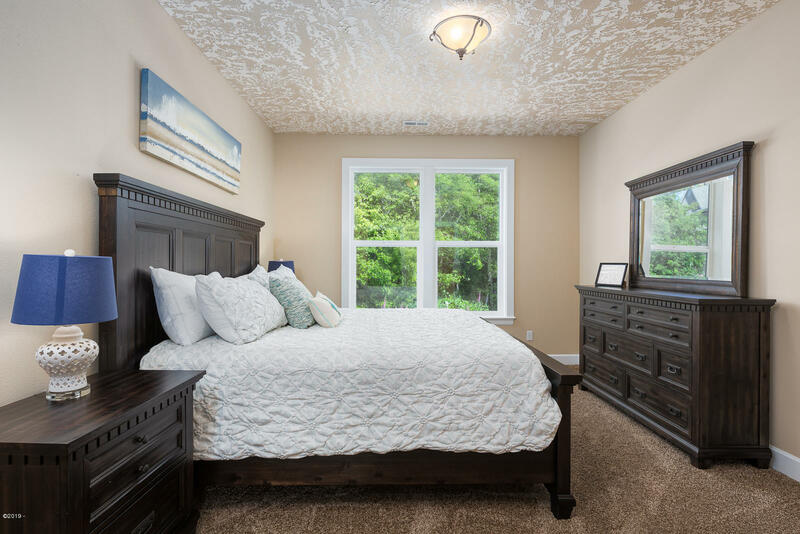 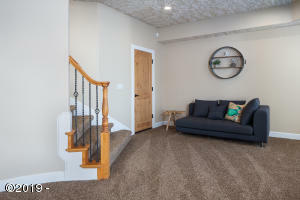 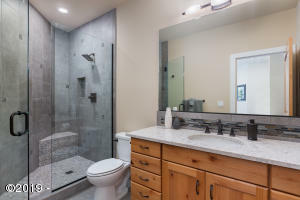 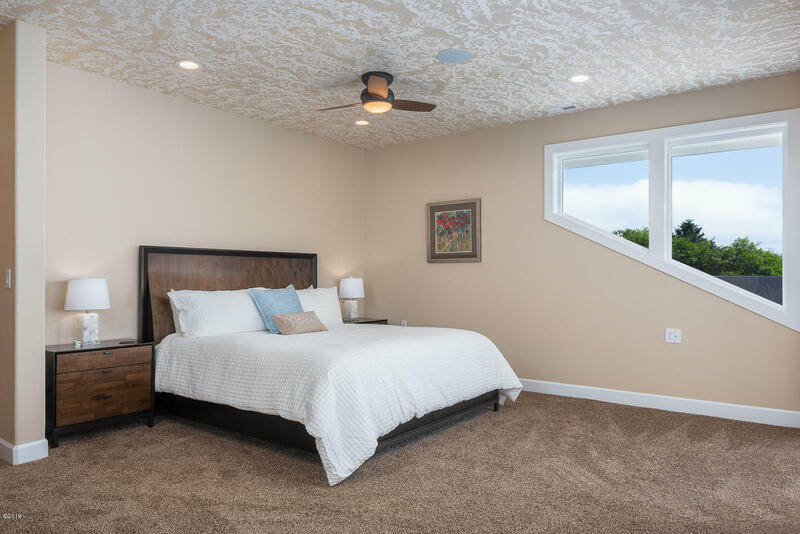 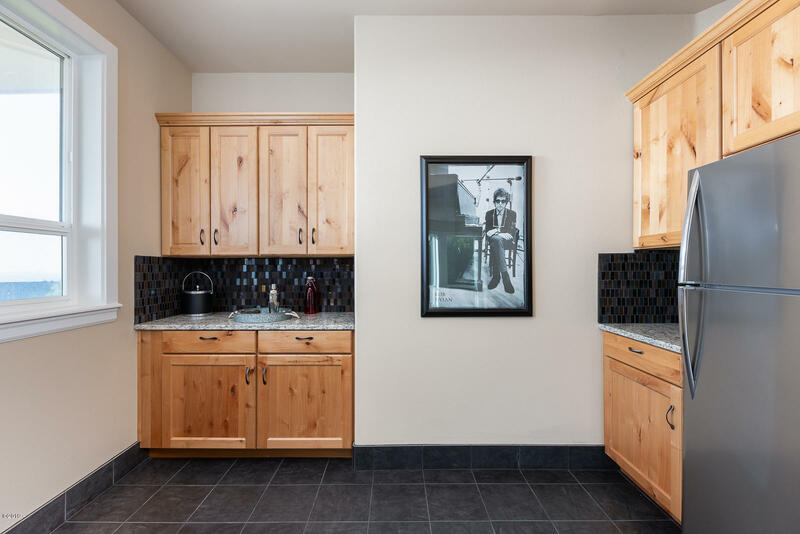 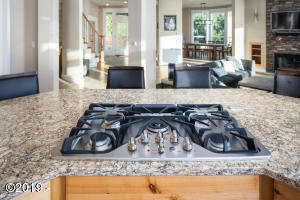 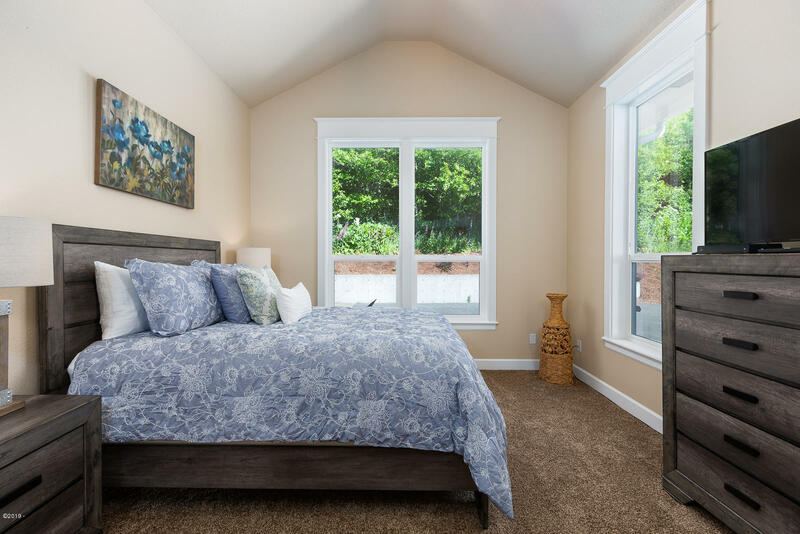 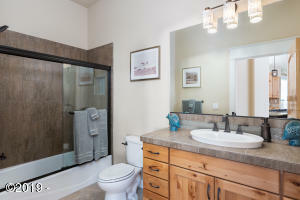 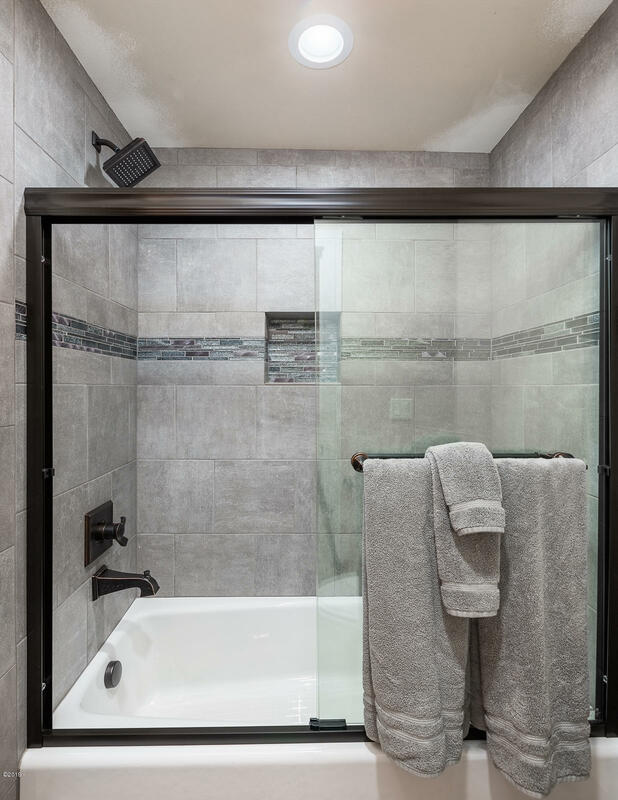 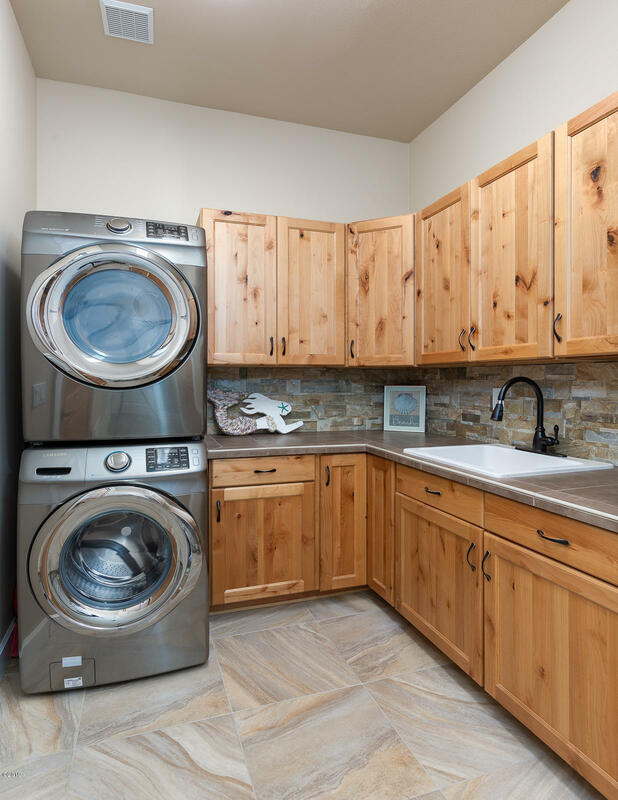 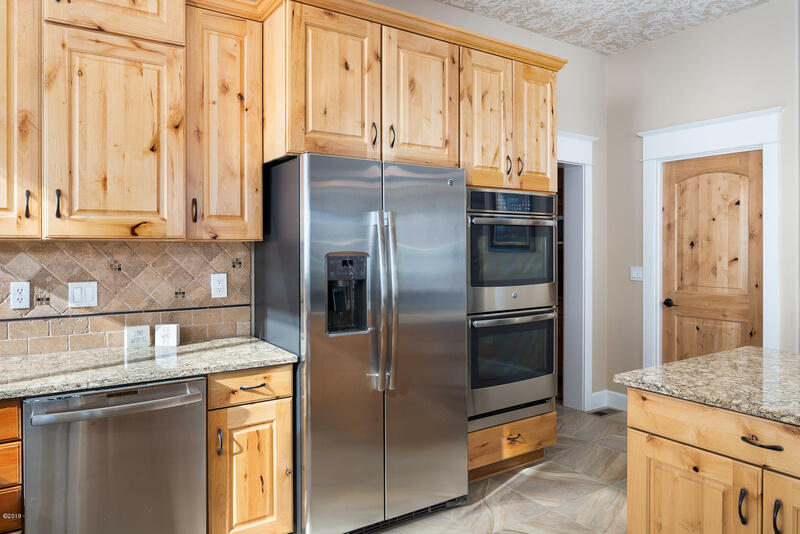 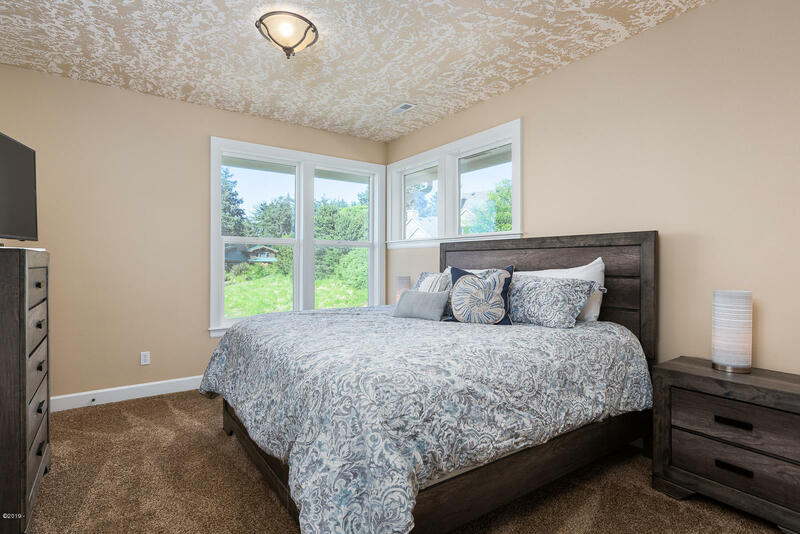 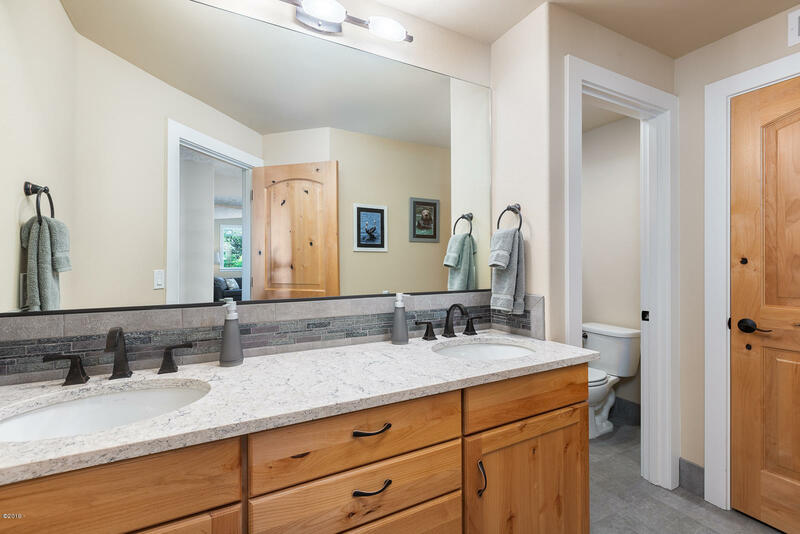 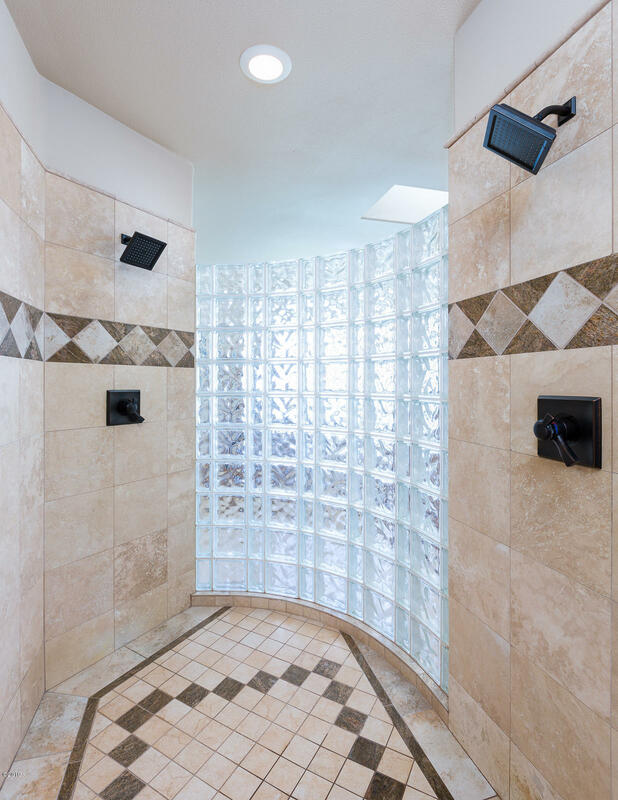 Completely remodeled in 2016 with all high end finishes and fixtures. 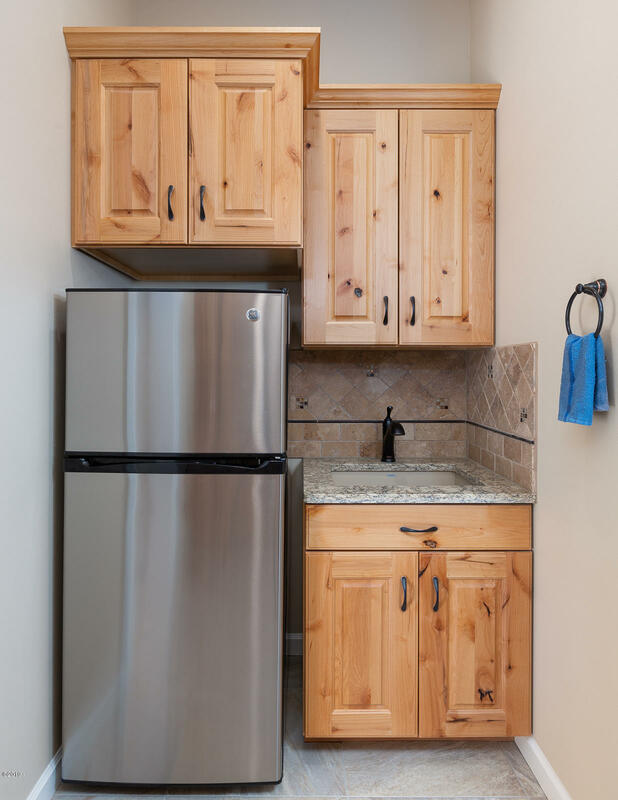 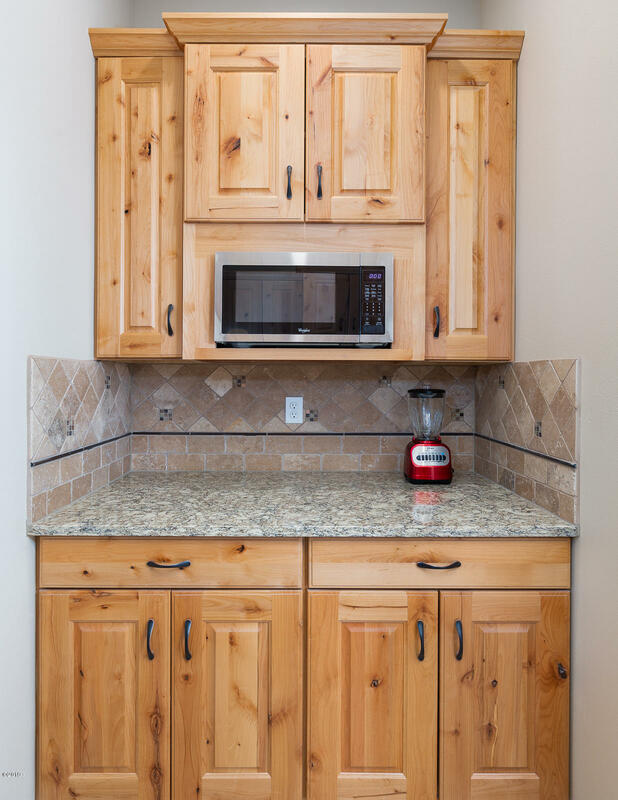 Gourmet kitchen, stainless steel appliances, butlers pantry. 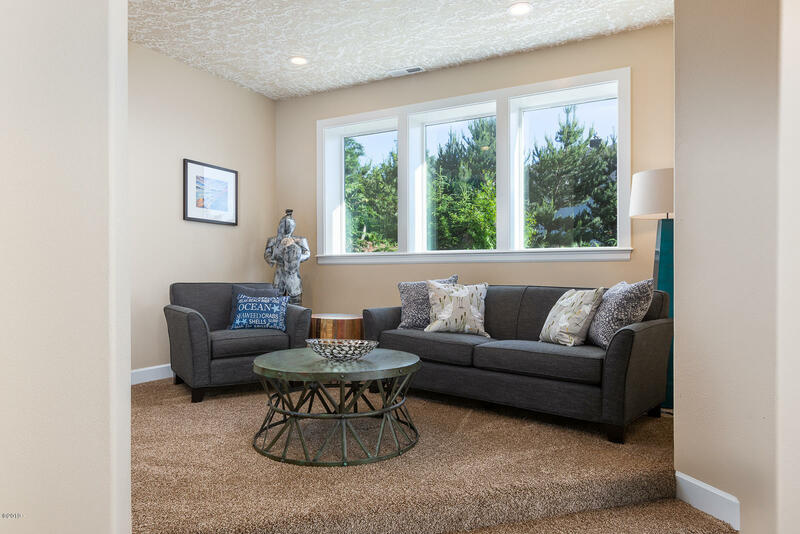 Huge bonus room with gas fireplace, wet bar. Wired with home automation, sound system, alarm. 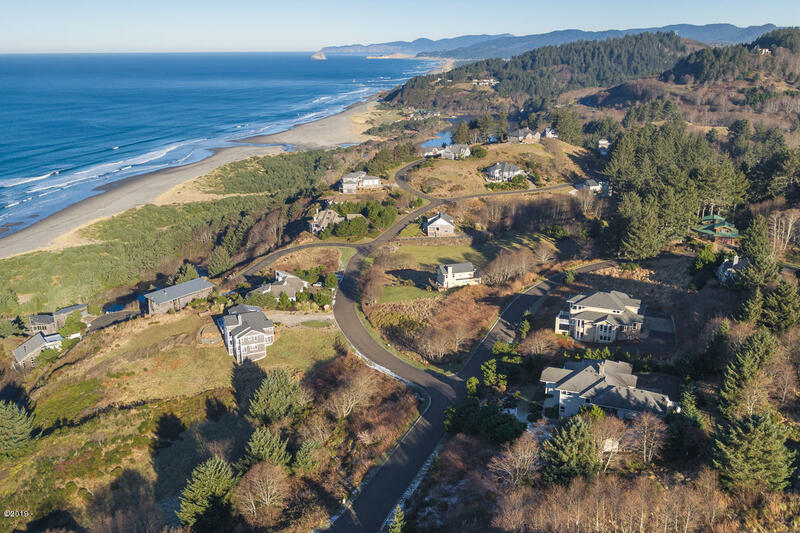 Deeded beach access to miles of sandy beach. 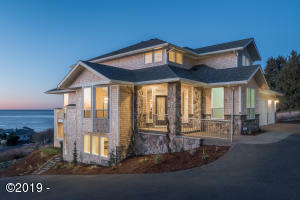 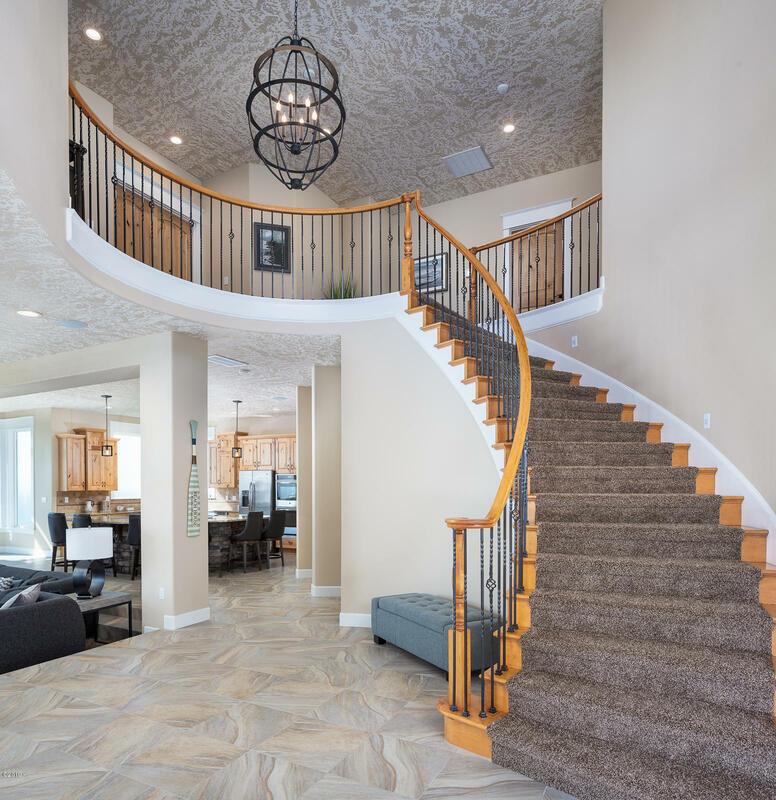 You must see this home to truly appreciate all it has to offer. 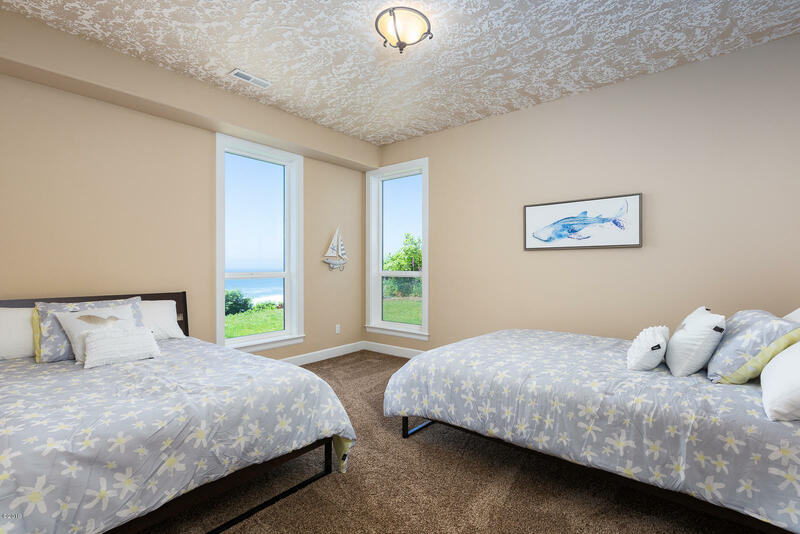 Offered fully furnished and ready for beach fun! Directions Highway 101, North of Neskowin to mp 95, West on Sahhali DR, stay on Sahhali Dr which turns into Tyee Lp, house on right.